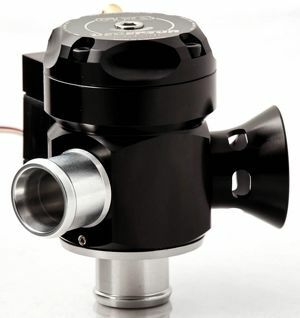 We can additionally offer an atmosphere conversion kit to convert the Mach 2 to an atmosphere venting BOV. 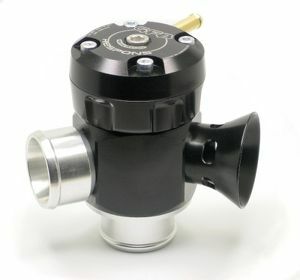 GFB Respons TMS valve (part number T9033) features both the GFB patented adjustable bias venting system, and the GFB TMS advantage. 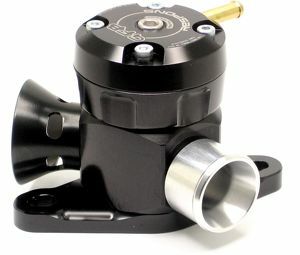 GFB Respons TMS valve (part number T9020) features both the GFB patented adjustable bias venting system, and the GFB TMS advantage. 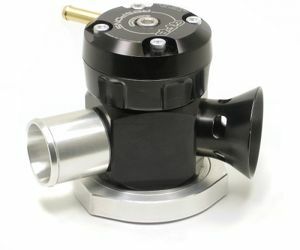 GFB Respons TMS valve (part number T9025) features both the GFB patented adjustable bias venting system, and the GFB TMS advantage. GFB Respons TMS valve (part number T9035) features both the GFB patented adjustable bias venting system, and the GFB TMS advantage. 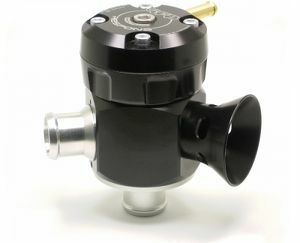 GFB Respons TMS valve (part number T9003) features both the GFB patented adjustable bias venting system, and the GFB TMS advantage. 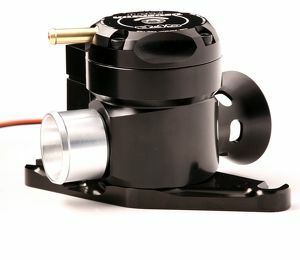 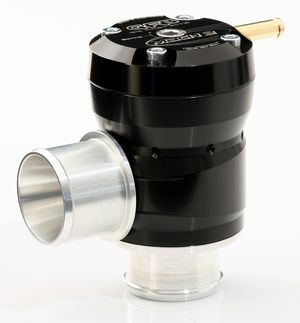 GFB Respons TMS valve (part number T9000) features both the GFB patented adjustable bias venting system, and the GFB TMS advantage. 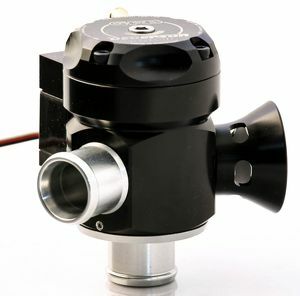 GFB Respons TMS valve (part number T9001) features both the GFB patented adjustable bias venting system, and the GFB TMS advantage. 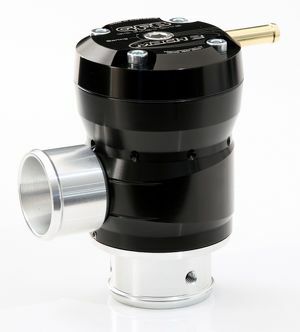 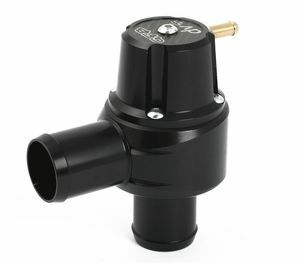 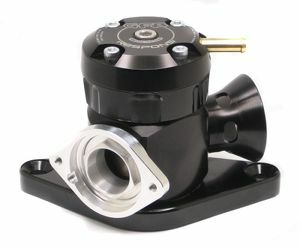 GFB Respons TMS valve (part number T9004) features both the GFB patented adjustable bias venting system, and the GFB TMS advantage. 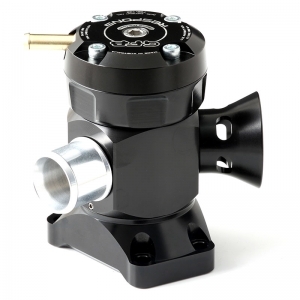 Introducing the GFB SV50 - The BIGGEST addition to our extensive range, designed specifically for drag racing and big horsepower engines. 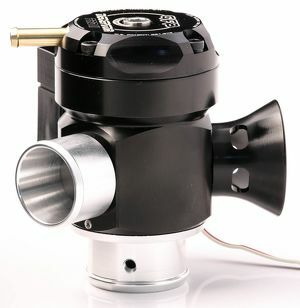 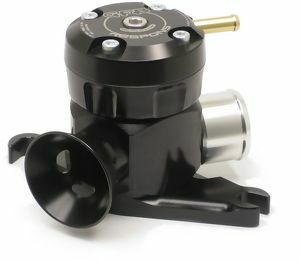 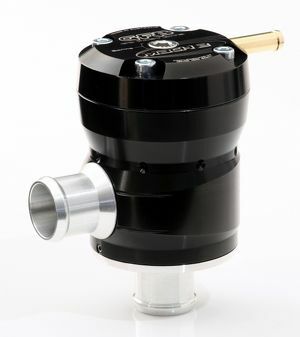 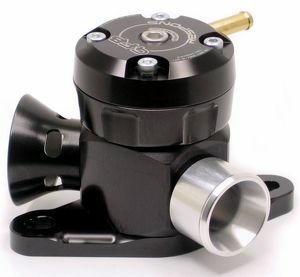 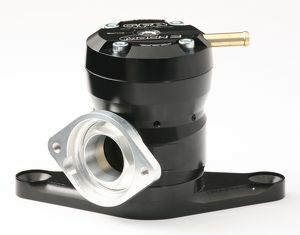 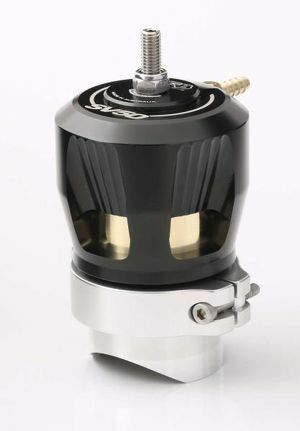 GFB Respons TMS valve features both the GFB patented adjustable bias venting system, and the GFB TMS advantage.